As night falls, Claire Roth flees, driven from her home by a fiery threat that seems to come from hell itself. Then, from out of the flames and ash, a vampire warrior emerges. He is Andreas Reichen, her onetime lover, now a stranger consumed by vengeance. Caught in the cross fire, Claire cannot escape his savage fury or the hunger that plunges her into his world of eternal darkness and unending pleasure. Nothing will stop Andreas from destroying the vampire responsible for slaughtering his Breed brethren . . . even if he must use his former lover as a pawn in his deadly mission. 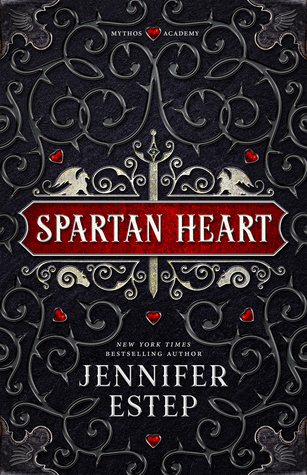 Blood-bonded to his treacherous adversary, Claire can lead Andreas to the enemy he seeks, but it is a journey fraught with danger and deep, unbidden desires. For Claire is the one woman Andreas should not crave, and the only one he's ever loved. A dangerous seduction begins one that blurs the lines between predator and prey, and stokes the flames of a white-hot passion that may consume all in its path. 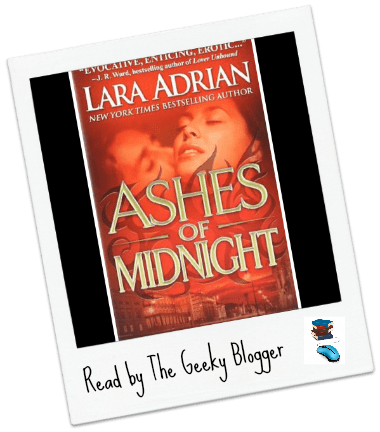 Ashes of Midnight by Lara Adrian: Ok I have to say I was a little disappointed that this was not about one of the warriors though he is almost one of them. I do like how the story is progressing with Dragos and the Ancient. I like how all the characters are important to the progression of the story and how you get little updates as they go along. 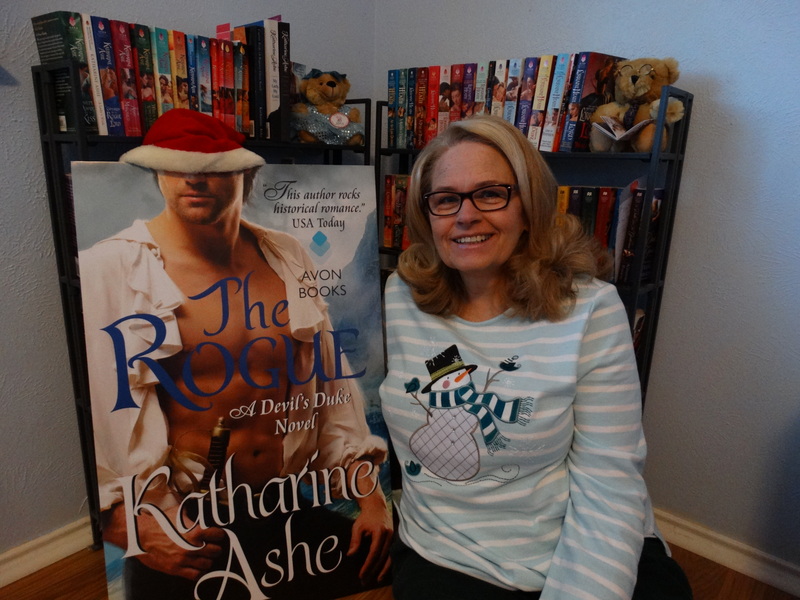 I really am looking forward to the next book!